Between opening up the hair cuticle and vacuuming out the protein inside, coloring hair is brutal to your strands. To give processed hair a break, a number of “color-safe” shampoos claim to eschew sulfates, which chew up hair color, and clean hair with gentler formulas. As it turns out, sulfates aren’t the only factor you have to worry about. Oily hair, sensitive skin, and a visceral dislike of shampoos that don’t lather can complicate the search for the right color-safe shampoo. Luckily, you don’t have to choose between a shampoo that leaves your color alone and one that’s effective. Read on for the top shampoos for colored hair. 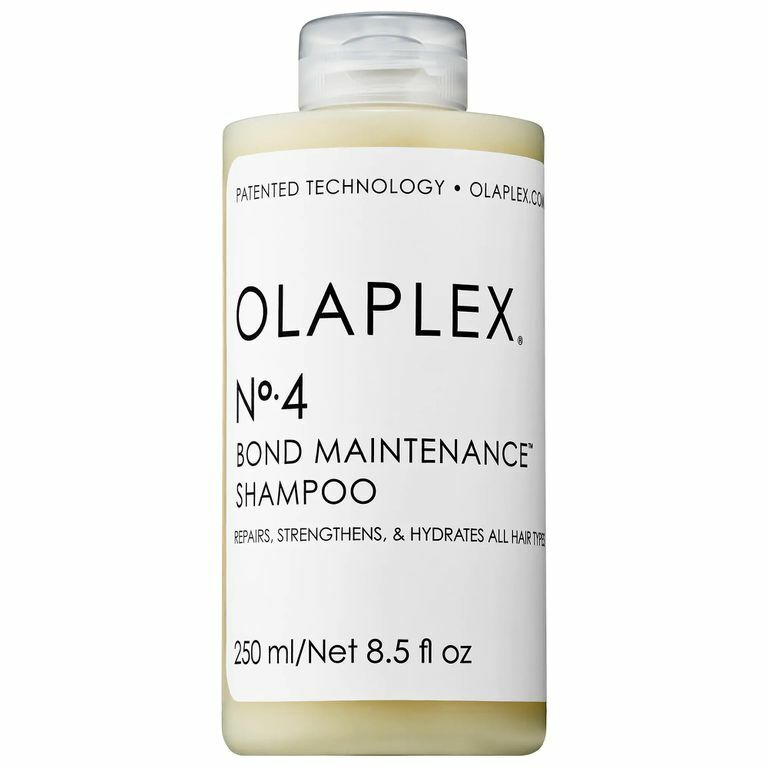 Don’t let the price tag fool you: This sulfate-free shampoo is far from abrasive. It gently cleanses colored hair while adding subtle volume, all with a minty, rosemary scent that reviewers found refreshing. Another surprise? For a color-friendly shampoo without any sulfates, it conjures up a rich foam with barely any effort, which is good news if you’re unnerved by the lack of suds in most sulfate-free shampoos. Our writers spent 55 hours researching the most popular shampoo for colored hair on the market. 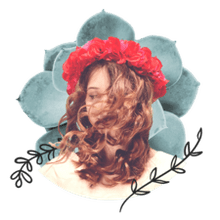 Before making their final recommendations, they considered 19 different shampoos overall, screened options from 15 different brands and manufacturers, read over 65 user reviews (both positive and negative) and tested 2 of the shampoos themselves. All of this research adds up to recommendations you can trust.